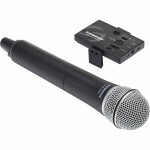 Hi..welcome to Galeri Musik Indonesia.com, you can login or create an account here. 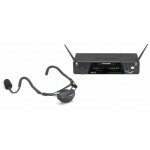 Samson's Concert 99 Earset combines 80 channels of high-definition audio and extreme reliability int..
Samson's Concert 99 Handheld combines 80 channels of high-definition audio and extreme reliability i.. 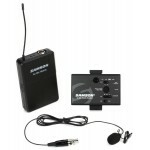 The Samson Concert 88 Earset System is a 16-channel true diversity UHF wireless system, and comes co.. 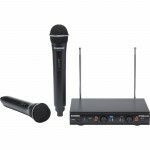 The Stage 212 VHF Wireless System from Samson is a frequency-agile, dual-cha..
Samson's Concert 88 Headset wireless microphone system gives you the wireless freedom you need, with.. 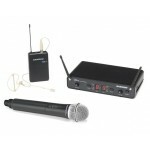 The Samson Go Mic Mobile lavalier wireless system makes it easier than ever to record pro-quality au.. 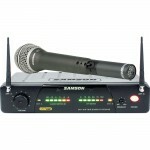 The Samson Go Mic Mobile handheld wireless system makes it easier than ever to record pro-quality au.. 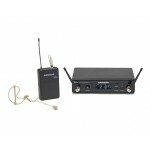 The AirLine 77 Guitar System offers a true wireless experience with no beltpacks or cables, allowing.. 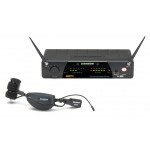 The Samson AirLine Micro Camera Wireless System combines the latest in lithium-ion battery technol..
Take The Worry Out Of Wireless. 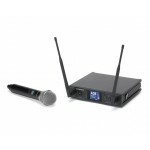 Samson takes the worry out of wireless with the Concert 288 Pro.. The Wireless Future. 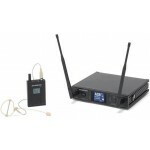 Samson’s Synth 7 Presentation Wireless System delivers the performance and f.. 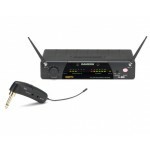 The Wireless Future Samson's Synth 7 Handheld Wireless System delivers the performance and featur.. 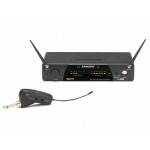 The Wireless Future. 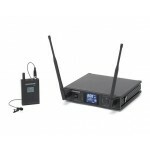 Samson’s Synth 7 Guitar Wireless System delivers the performance and feature.. 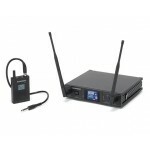 The Wireless Future. 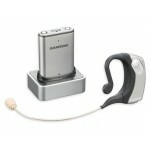 Samson’s Synth 7 Earset Wireless System delivers the performance and feature..
Take The Worry Out Of Wireless. 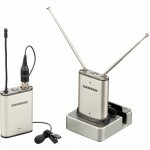 Samson takes the worry out of wireless with the Concert 288 Han..
Get Charged Up... Our Smallest Wireless System Ever. 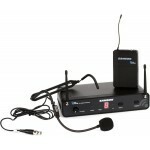 The AirLine Micro Earset Wireless System is .. 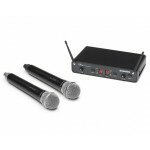 The AirLine 77 Wind Instrument System offers a true wireless experience with no beltpacks and no cab..
Samson AirLine QV10 Vocal Headset Details The Samson AirLine QV10 vocal headset mi.. 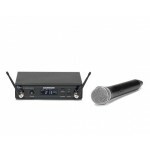 The AirLine 77 Handheld System offers a true wireless experience allowing complete freedom of mobili.. 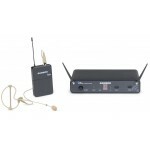 The AirLine 77 Fender Guitar System offers a true wireless experience with no ..
Kami adalah dealer resmi alat musik dan Pro audio online terlengkap di Indonesia ,Spesialisasi kami adalah penjualan supply project dan retail untuk alat musik , sound sistem , lighting , recording , conference sistem dari berbagai merk terkenal di dunia dengan harga khusus...kami juga mengerjakan Instalasi sound sistem , pusat servis alat musik dan sound sistem , juga konsultan sistem instalasi. Jl. Sunter Kirana Raya Blok NB II No.9 (belakang Astra Honda Motor) Jakarta Utara.